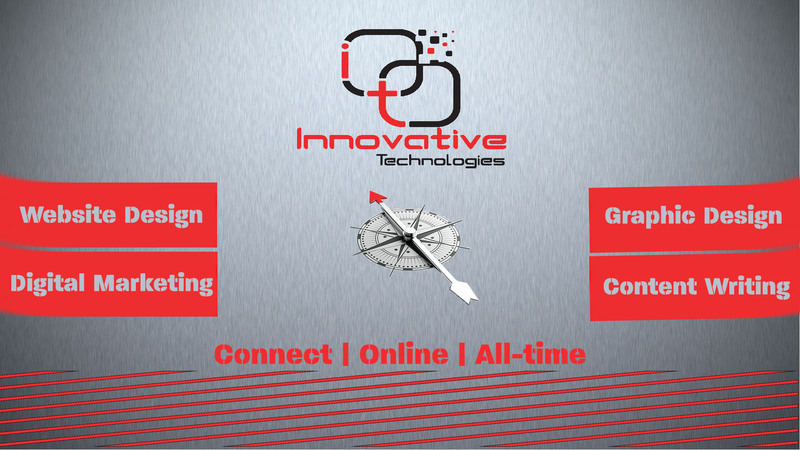 Innovative Technologies is a new-age Internet Solutions Agency specializing in creative solutions for Websites, Online Branding and Social Media Marketing. We provide multidimensional services ranging from Creative and Innovative Website Design, Web Development; facilitate Web Hosting, Online Promotion through Social media, Search Engine Optimization, Content Management and much more. Every organization big or small needs recognition to grow and sustain. Every brand needs to be visible and its presence acknowledged. Every product and service needs to be made available at all time for the end users. In today’s global scenario getting there starts with great online presence. At Innovative Technologies, we help companies transform the way they do business by means of the web and social media.